Provide diverse, strong,accurate,and intense instruction of dance in its art form. It is our mission to build a positive character in our students while building a strong dance foundation in a positive, uplifting,environment . 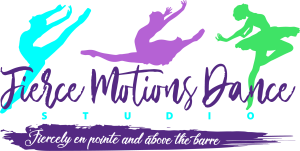 Members are encouraged to apply the discipline, motivation and encouragement taught in the dance room to their everyday lives.